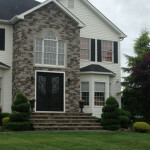 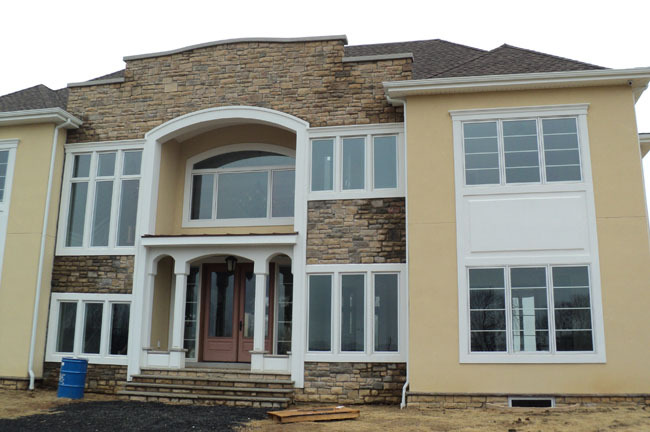 Ace Home Improvements of New Jersey is a full-service home improvement company that helps you with your stonework project in New Jersey. 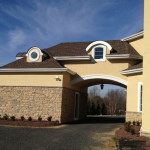 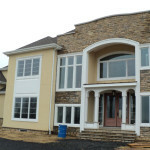 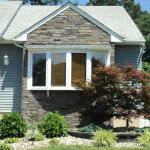 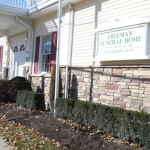 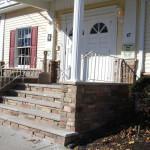 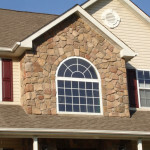 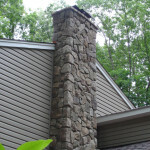 Stonework is used in home and business construction to add durability and good looks. 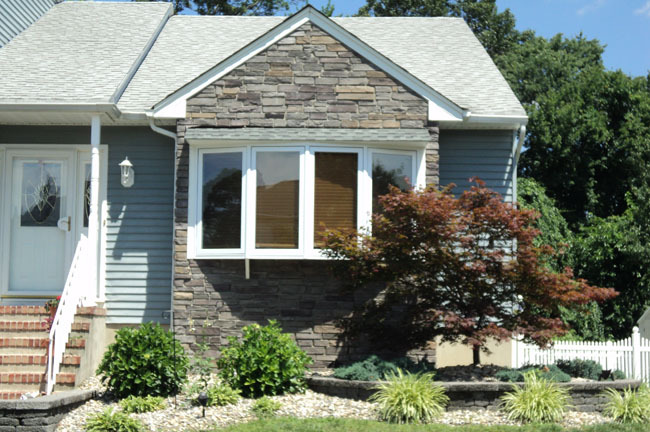 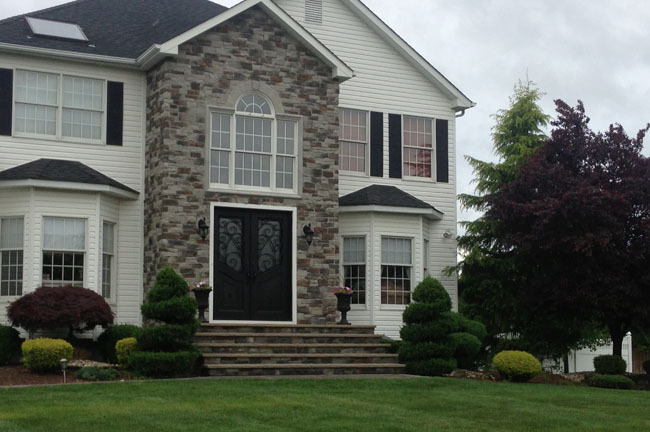 Ace Home Improvements offers everything from manufactured stone veneer to real cut Stone. 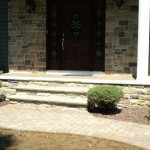 Our masons also specialize in supplying and installing all types of pavers. 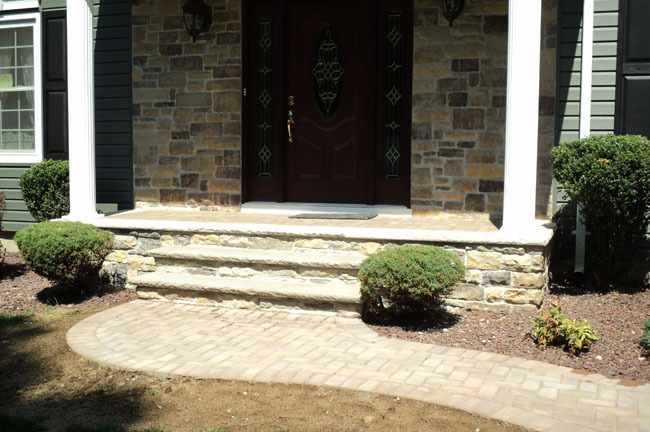 We install footings, concrete patios and all types of brick work. 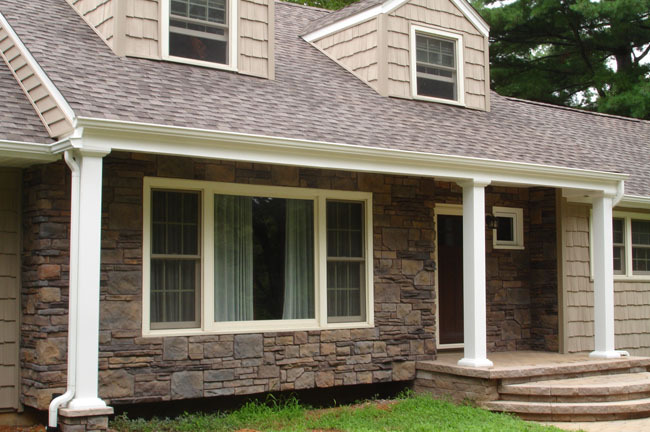 For the look of real stone for much less cost, Cultured Stone® enhances the natural and rustic appearance of any building or home. 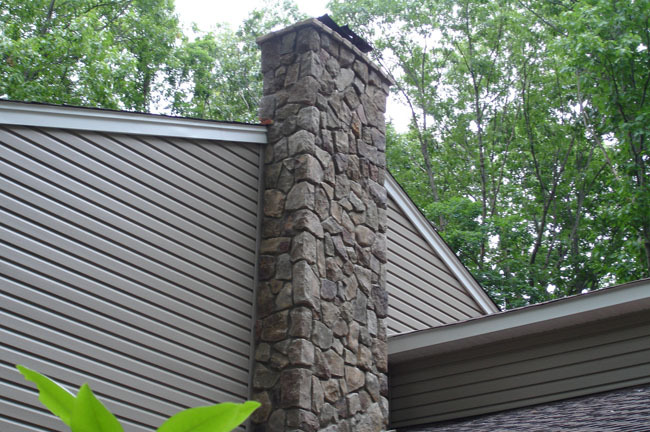 Cultured Stone® products are exact replicas of natural stones used for building, cast in flexible, detailed molds and hand colored with iron oxide pigments. 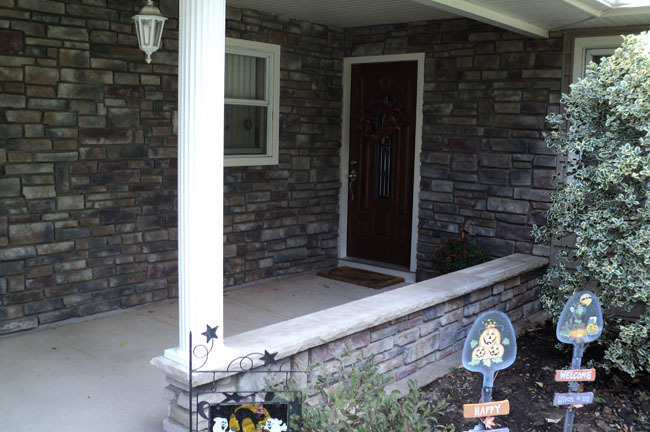 Cultured Stone® is basically concrete mixed with aggregate, but it does not look or feel like concrete. 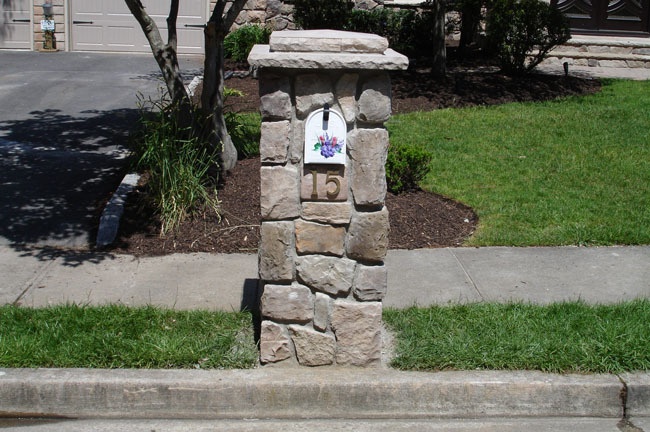 They often cannot be distinguished from the real thing. 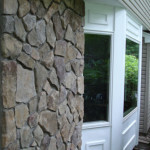 The colors and textures of these artificial stone products are basically unbelievable. 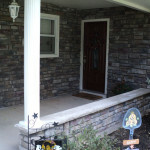 Cultured Stone® is durable, suitable for both interior and exterior projects, and can be adhered to most wall surfaces. 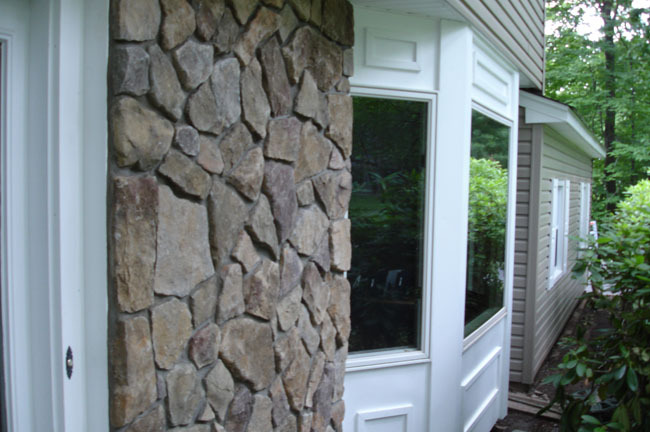 No foundation is necessary. 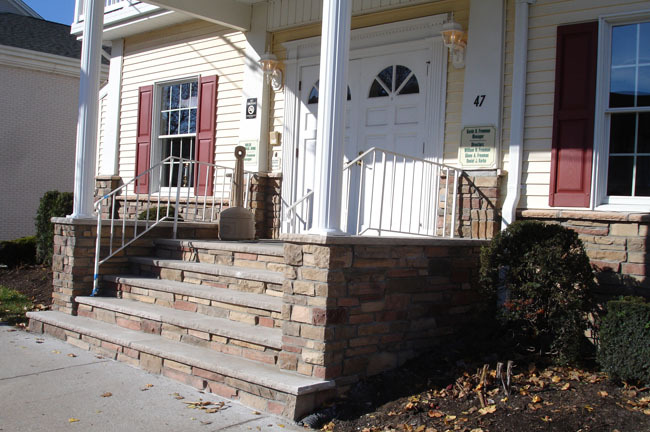 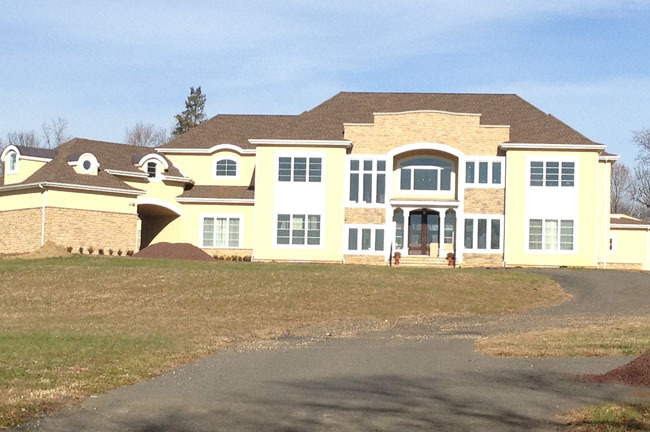 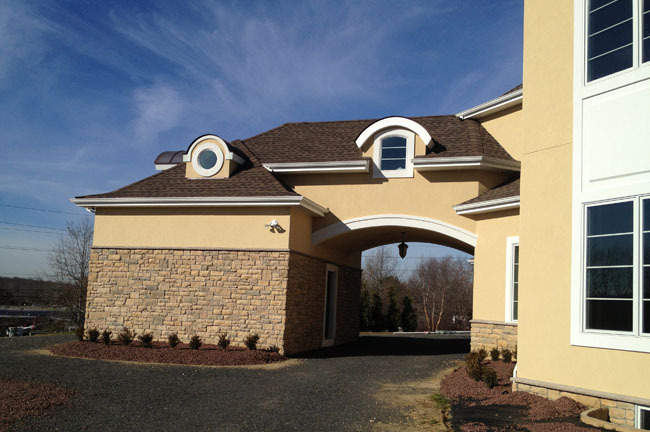 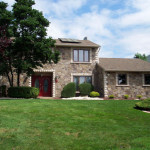 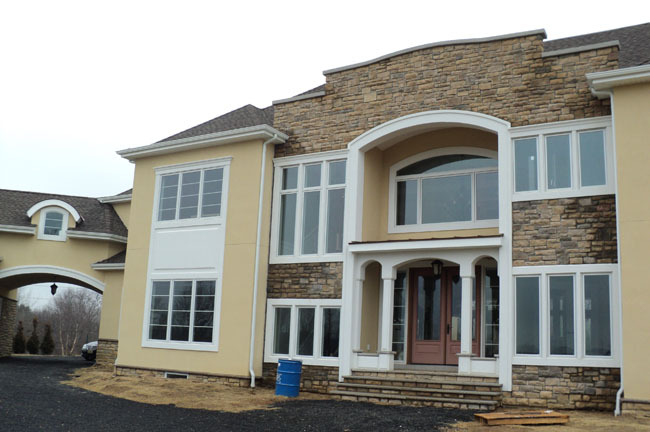 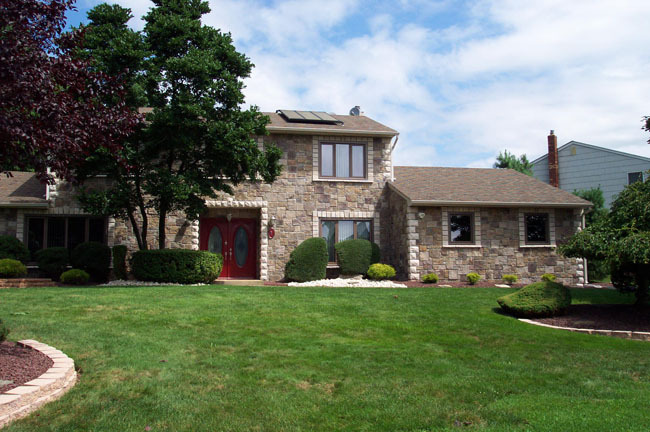 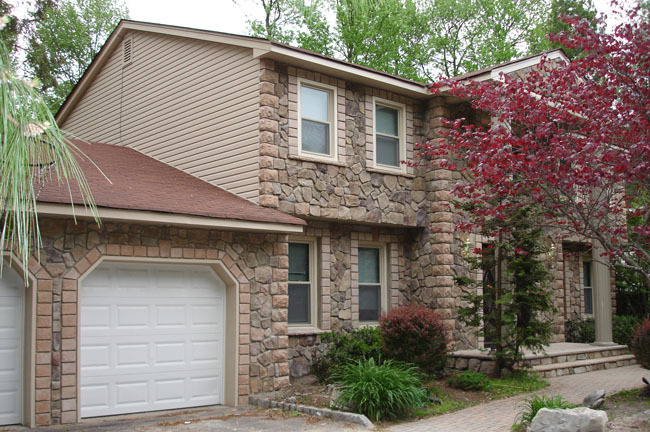 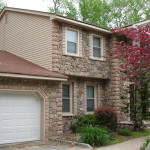 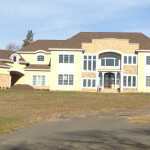 Maintain and clean artificial stone and your Cultured Stone® projects will outlast you. 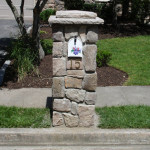 Additionally, if you have considered adding stonework to your home for a decorative touch, give us a call. 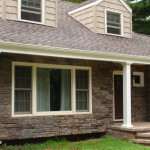 One of our team members who specialize in stonework will be happy to discuss your options and add the natural beauty of stone to your property. 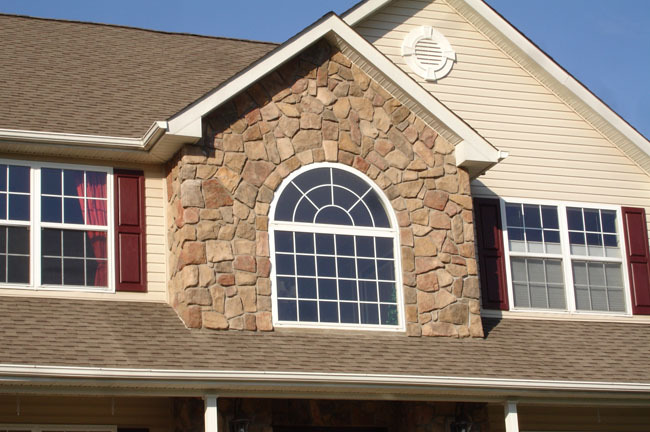 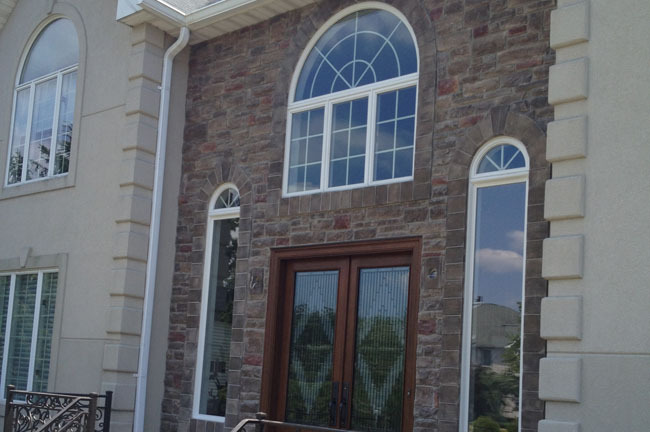 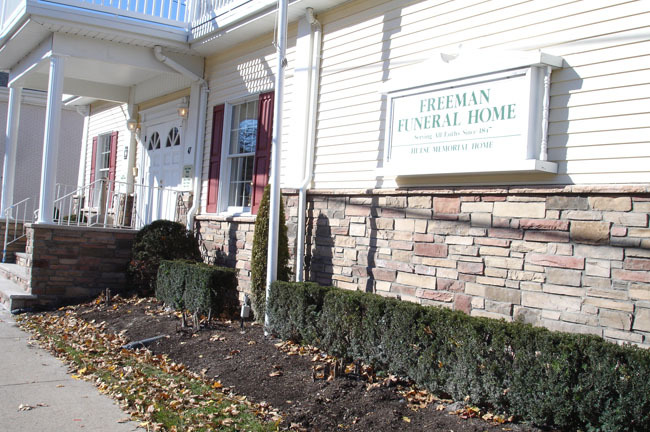 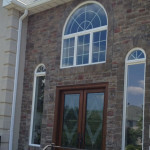 We complete all stonework projects quickly and leave your home looking its very best with the addition of stone.